In the Flemish place Hoogstraten strawberries, the cross held on Sunday, February 8, 2015. The competition counts for the Super Prestige Cyclo 2014-2015. What the participants are on the entry list for the 2015 Strawberries Cross? 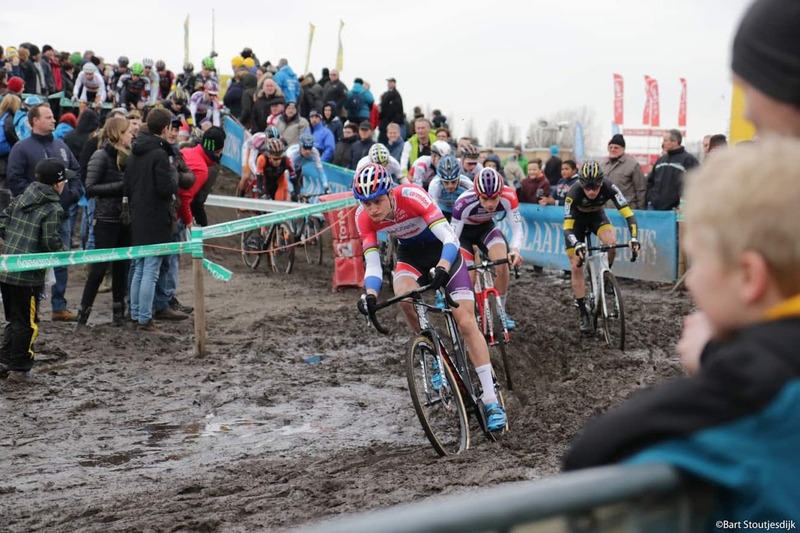 What are the favorites to win this cyclo-cross in Hoogstraten? What makes the program of the Flemish Cross Strawberries 2015 look like? Where are the traces of strawberry Cross? 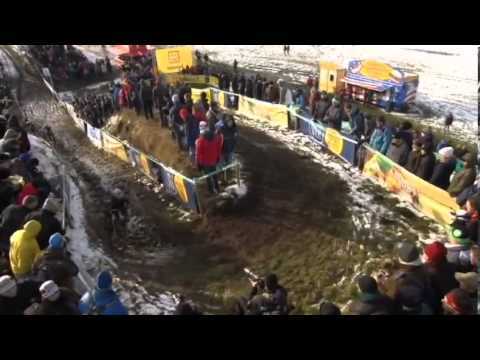 Through what channel this cyclocross will be broadcast live on TV? The first edition of this cyclocross race took place in 1987. 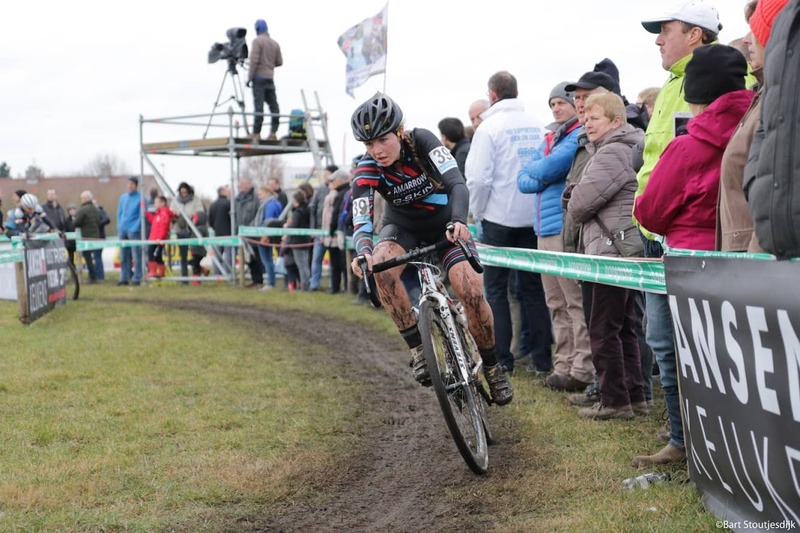 During the first years of the Cross Hoogstraten was still only a relatively small national cross. It came in 1993 change. 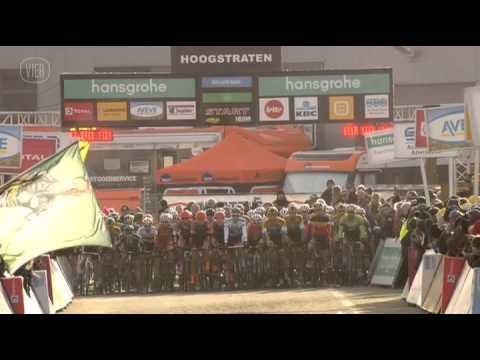 From this year, the cyclo-cross in Hoogstraten became part of the GVA Trophy. In 1997, the trail was in Hoogstraten light of the Belgian championship cyclocross. During this period came to a close collaboration between the cross in Hoogstraten and GVA Trophy. From 1998 cyclo-cross in Hoogstraten belonged to a competitive cyclo-cross rankings: Super Prestige Cyclocross. Since then, the Flemish Cross in Hoogstraten strawberries remained a part of the Super Prestige. 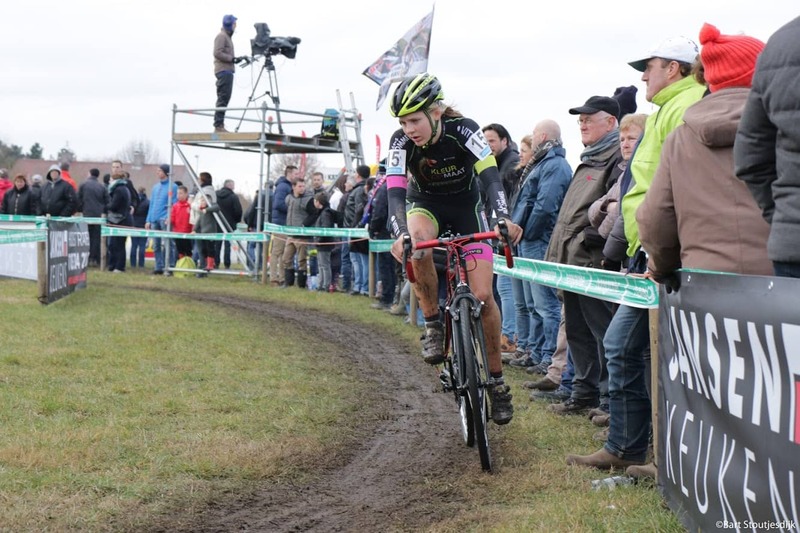 The record in the number of victories in Strawberry Cross Sven Nys. This “Cannibal of Baal” won eight times in the cyclo-cross in Hoogstraten. The Flemish Strawberries Cross in 2014 was the last game that counts for the ranking of the Super Prestige Cyclo 2014-2015. In total there are eight games together for this classification. The opening was October 5, 2014 the Dutch Casting. 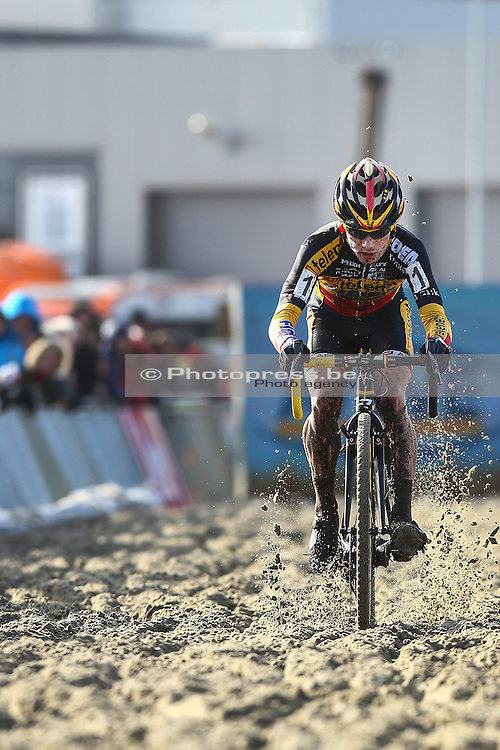 The final round of the Super Prestige February 14, 2015 in Middelkerke. In 2014, during the Flemish strawberries cyclocross moved to a new location: the auction halls Loenhoutseweg 59 Hoogstraten. 2015 will again take place at the cross, on a track that was co-designed by former world champion Paul Herygers. For spectators in this cyclocross is equipped with several parking spaces, partly Veilinghallen, but also on the football field and in the center of Hoogstraten. On the day of the game will be clearly signposted via the roads leading to the parking lots and the direction of the trail is given. In the Flemish cross in Hoogstraten strawberries not only earn points for the ranking of the Super Prestige, but also for the UCI Cyclo-Cross World Ranking. 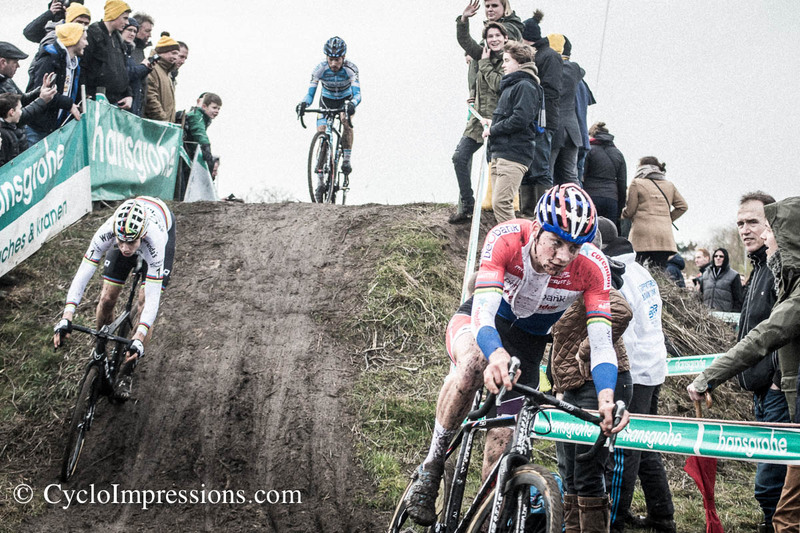 UCI has categorized cross in Hoogstraten as an international cyclo-cross in the first category, which means that the first 15 riders in the outcome of the professional cross point gain for the world. The winner of Hoogstraten get 80 points, the second 60 points and numerical 3:30 points. For example, the number ten will receive 10 points and the number fifteen receives one point. 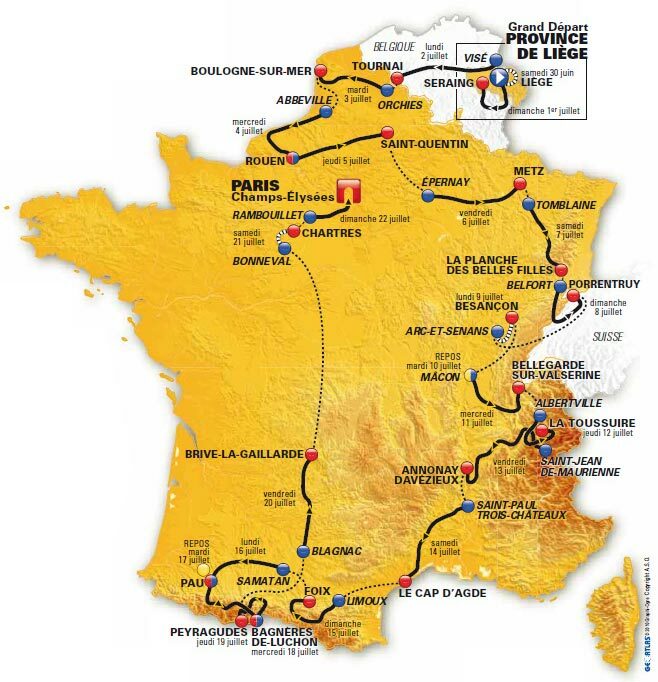 The importance of this UCI points marked increase from the 2014-2015 season. The world can force riders namely participation in the World Cup: All riders are in the top 50 in the world rankings, will automatically go into a World Cup cross. 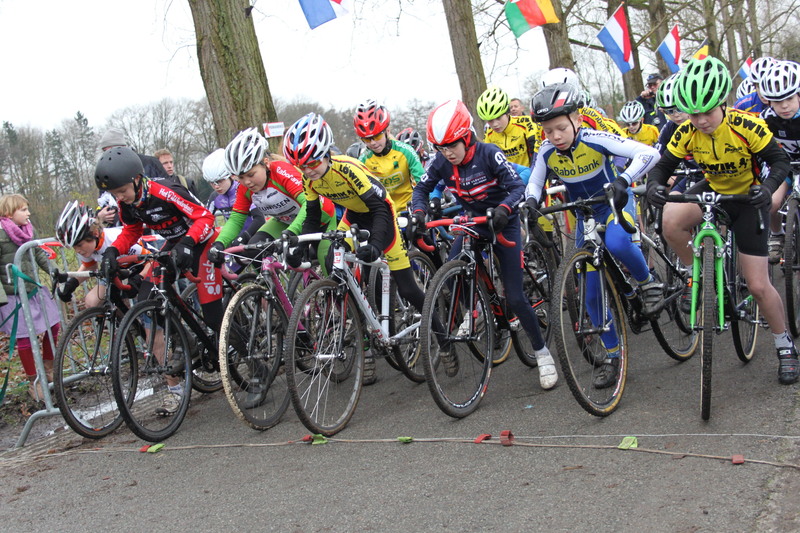 Earlier Cyclocross riders depending on the national coach who is determined selection for the World Cup. On the day of the Flemish Cross in Hoogstraten strawberries cost tickets to cross to the box office 12 euros, with the exception of members of the cycling federation UCI, because they must pay for their ticket, but eleven euros. Most Flemish and Dutch topveldrijders have a firm contract for the Super Prestige and makes it virtually all the crosses which are included in this classification. For top young cyclists who choose to drive a relatively small program, this is not true at all. The Dutch top talent Mathieu van der Poel made choosing a permanent contract with the Super Prestige and also play for the win in the standings. The Belgian super talent Wout Van Aert has no permanent contract with the Super Prestige. However, he eventually ride the Strawberry Cross 2015. 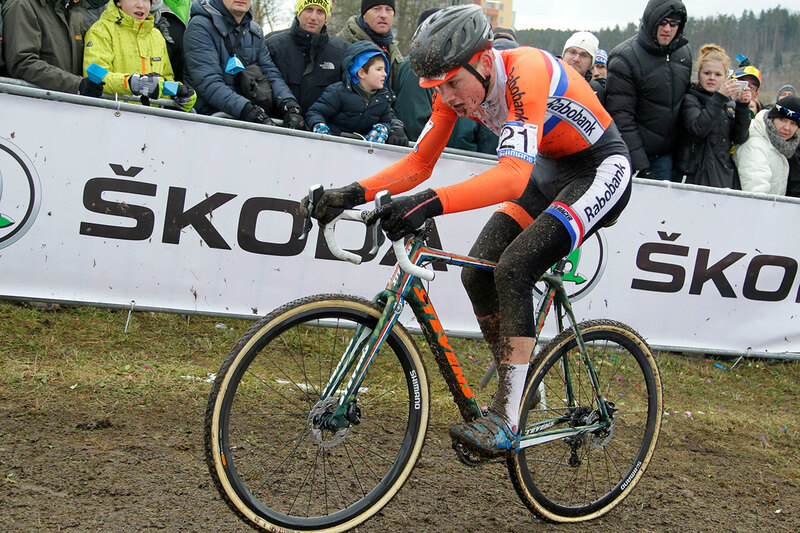 Two Rising Stars in today’s world cyclo-cross, the Belgian Wout Van Aert and Dutch world champion Mathieu van der Poel, are the two big favorites for the victory in the cyclo-cross. As with all other crossings are counted against the Super Prestige Cyclocross 2014-2015 is also the Flemish Strawberries Cross televised live by the Flemish commercial channel FOUR. Strawberries Cross can also be followed via a live stream on the site for four. The program starts at 14h45. The match of the elite men start at 15:30. 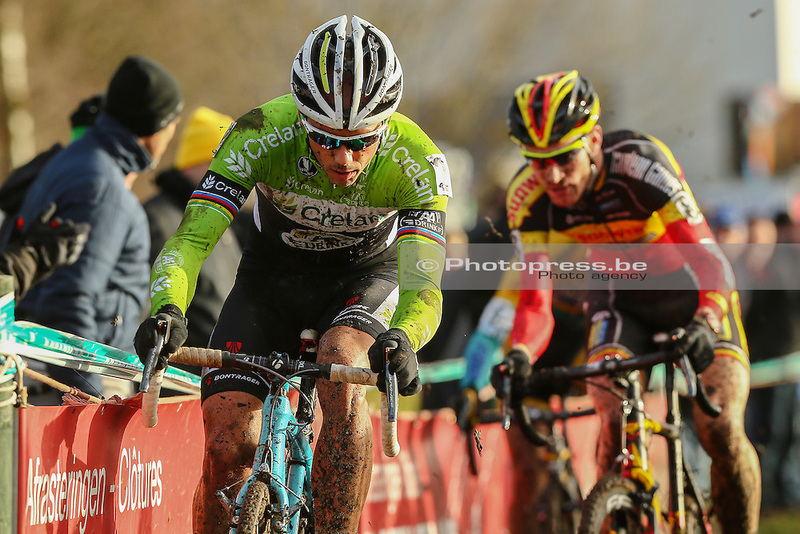 In 2014 Cyclocross Hoogstraten was won by Sven Nys. This was his eighth victory in the cyclo-cross. Klaas Vantornout was just over half a minute second. Niels Albert finished off the podium. Dutchman Thijs van Amerongen was fourth. Tom Meeusen finished fifth, with exactly one minute behind Nys.